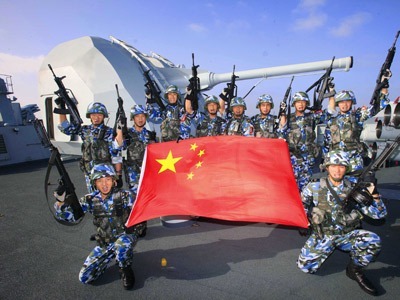 China is due to host the inaugural China-Africa defence and security forum between 26 June and 10 July. According to Chinese media reports, the forum will be held in China and hosted by the Ministry of National Defence. According to Xinhua, Ren Guoqiang, spokesperson for the defence ministry, said the forum aims to deepen the partnership between China and Africa, promote building a shared future for China and Africa, and meet the needs of Africa’s new security situations and China-Africa defence cooperation. The forum will focus on regional security issues, the development of Africa’s security capabilities, and China-Africa defence cooperation, Ren said. Participants will also visit the Chinese army, navy and air force. No other details on the conference were forthcoming.